Have you taken a good look at fake food lately? It’s amazing! 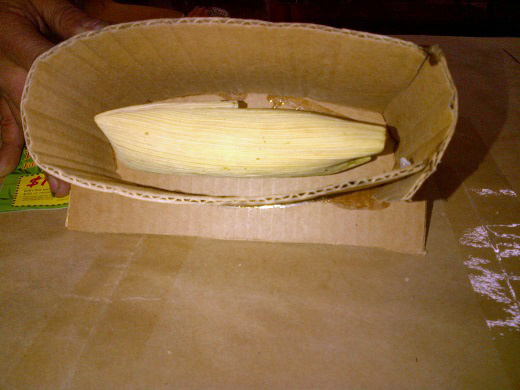 Casa Navarro State Historic Site recently acquired several fake food items for the kitchen exhibit, including six custom-made tamales. They look so realistic we were curious about how they were made, so we asked the premier source for fake food artistry in the country. Iwasaki Images of America is a California-based company that has been making fake food since 1975 for places like The Hearst Castle, Ronald Reagan Presidential Library and Museum, and more than 40 children’s museums in the U.S. and Canada. Vice President of Sales and Marketing Ron Shohara shared some images that will give you a good idea of how fake food is made (see photo gallery below). They make it look so easy! Food-ways programming is big at Casa Navarro. Food is something everyone can relate to and understand, making it a topic on which we can all find common ground. Casa Navarro offers fun and informational programs throughout the year with the help of our kitchen garden. Our kitchen building and the fake food we have on display helps our visitors get a feel for how Tejanos in San Antonio prepared and shared meals with family and friends. 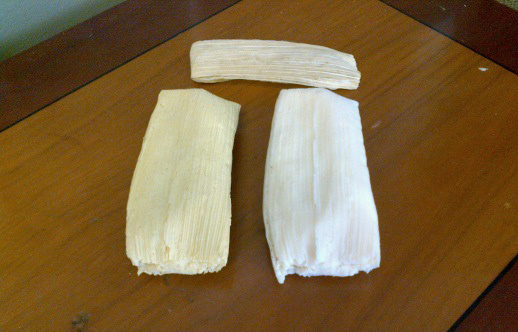 We were lucky to get the tamales custom-made for us by the folks at Iwasaki. Take a look at more amazing fake food on Iwasaki’s website. 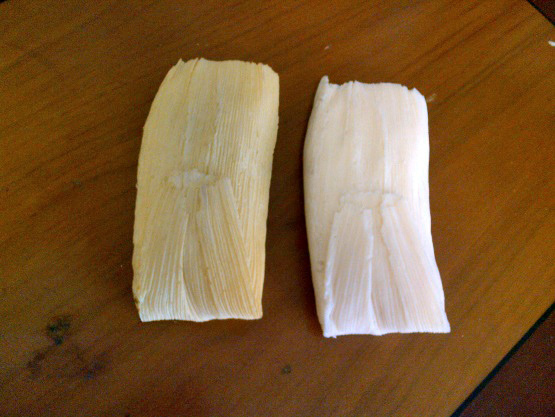 We also have other seasonal items on display at Casa Navarro. Come by and take a look at our “food.” It looks yummy—but don’t eat it! 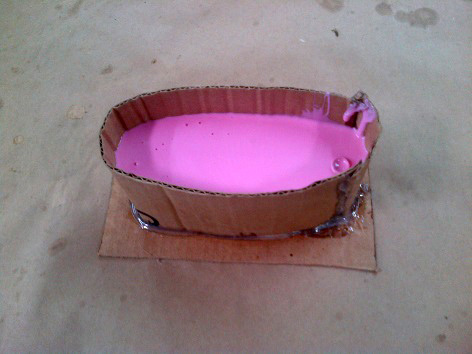 Real tamal in a simple mold and ready for a silicone pour.